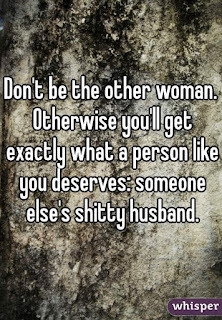 Relationship advice for those dealing with Narcissists, psychopaths, and sociopaths. We are not M.D.s, PhDs, lawyers, or mental health providers. Dear Narcissist Problems: "The Discard"
It will be three years since we broke up. He was still married to the first wife ( I had no idea). His previous ex-girlfriend was still communicating with him...then he started dating my co-worker during my discard. Co-worker knew all of this still got involved with him and got pregnant too. He is now divorced from the 1st wife and the new wife is the co-worker and house, traveling, hanging with friends like everything great! !They are all over social media smiling with the whole family, and he making her his #wcw and missing her friends. We never got to do any of that. It seems as if he is treating her better than me. Does she not know the truth? Does she not know what? The new wife? Of course she knows! Now if she cares that is a different story. She thinks what everyone thinks “It will never happen to me because I am different”. What you really need to do is detach yourself from this whole night mare. 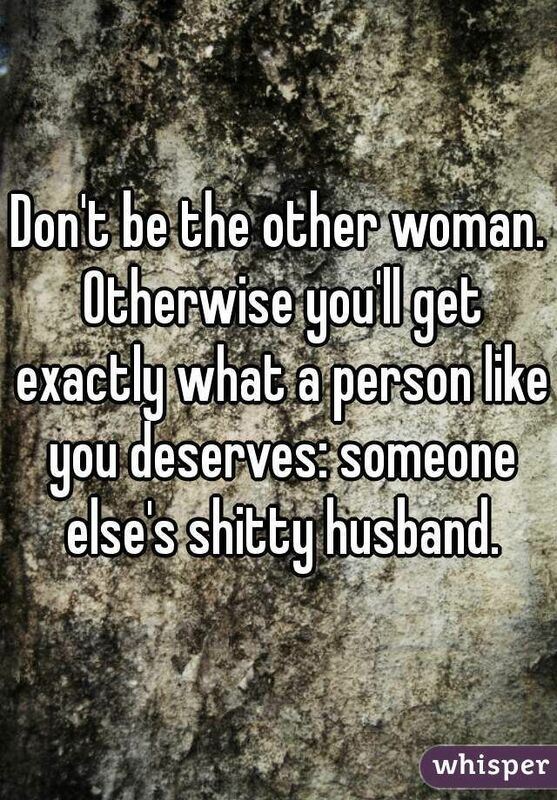 Let’s get real here, does it really matter if he is treating anyone better than he treated you? The guy is obviously a scum bag! You do not need the validation or affection of someone like this. As for her, I really hope you are not still friends with this woman. You guys broke up three years ago and I know it takes a lot to heal from a relationship with a narcissist but don’t keep updated with him or her. Delete and block them from social media because if you are trying to lose your sanity this is how you do it. Focus on what is good in your life and surround yourself with friends who will not get knocked up and marry your ex-married boyfriend. You don’t need that kind of drama in your life. Take a moment and just imagine how much you could accomplish and how successful you can be if you block out this negativity. Seriously consider seeking the help of a qualified therapist and joining some support groups. Three years is way too long it’s time to take back your life! Dear Narcissist Problems "Postal Stalker"
Narcissist Problems. Travel theme. Theme images by sndr. Powered by Blogger.